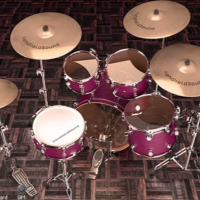 3 Highly Versatile Drum Kits for Rock, Funk & Much More! The idea behind “MAD RocknFunk” was to sample several iconic kits in such a way to retain a very focused and direct tonal quality at all dynamic levels. 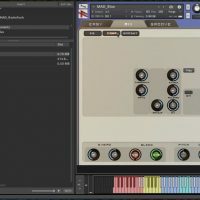 You’ll find you can quickly program convincing drum beats with lots of musical and sonic detail. 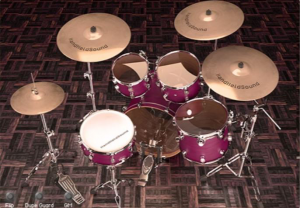 These drum kits pack a lot under the hood with customized elaborate scripts and features that enhance both realistic playback and ease of use. Some features, such as the extensive microphone bleed and Snare Grace notes Legatos, have never been seen before in a drum library! 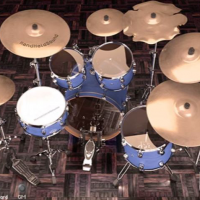 Drummer’s Delight – A World of Stylistic & Tonal Variety! Featuring an open and detailed sound with lots of separation. Recorded in a Scoring Room and includes various sets of room mic configurations. Each of the three included kits is unique and offers a great deal of timbre contrast. HandHeldSounds recorded each kit in a different space to further extend versatility of sound. 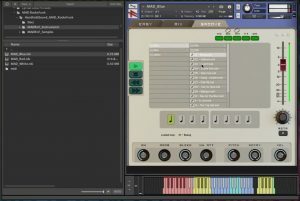 Each drum kit comes with custom scripts and a user interface that is deep, yet straightforward and easy to use. The outcome is a collection of drum kits that offer a detailed and organic sound that will enhance any music style! Deeply Sampled With Multiple Microphone & Mixer Options! The idea behind RocknFunk was to sample several iconic kits in such a way to retain a very focused and direct tonal quality at all dynamic levels. With the MAD concept you get authentic musical dynamics that reflect the essence of the instrument. 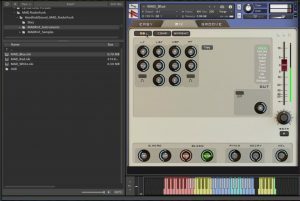 Together with the extensive microphone bleed control, totally noiseless samples, and custom scripted features, your drum tracks will have lots of detail! Deeply Sampled to the Extreme – 3 Complete Drum kits with a total of 20GB and 24,000+ samples. Up to 20 velocity layers, numerous articulation per drum element, unique release samples, legato transitions, and 4X Round Robin samples throughout! 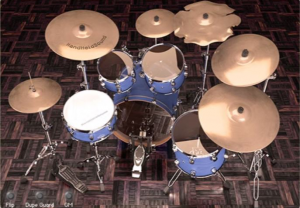 Unique Recording Concept – Each kit was captured in a different space using a unique blend of microphones and by recording numerous articulations. 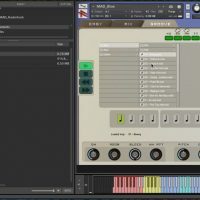 HandHeldSound focused on developing unique scripting features to simplify the drum programming process and keep you focused on the creative process. 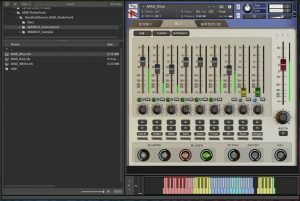 Flexible Mixing Architecture – Rocknfunk includes an ergonomic mixing environment of up to 14 individual microphone perspectives including EQ, Sends/Returns, and custom bussing. Comprehensive Microphone Bleed Control – Each kit sports around 50dB of dynamic range, which offers a great deal of musicality. 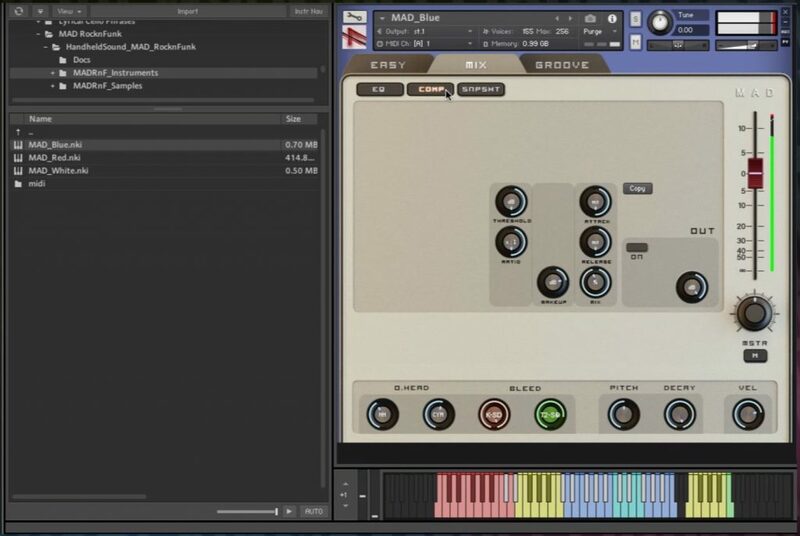 MAD’s signal flow design gives you full control over audio leakage (microphone bleed) from almost every microphone perspective. This unprecedented control brings a new level of realism and nuance to drums sound. 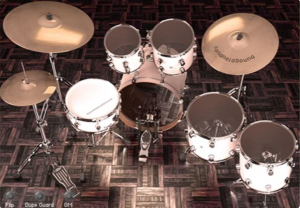 3 Highly Playable Kits Plus A Huge Range Of Built-in Rock/Funk Grooves to Inspire You! 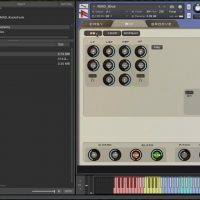 With extended articulation options, a versatile mixer, dedicated groove engine, and immediate playability, you can quickly program convincing drum beats with lots of musical and sonic detail. 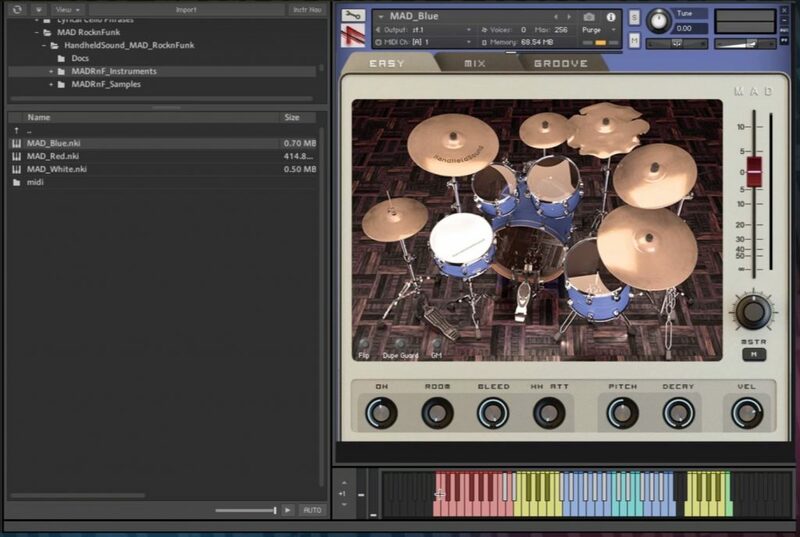 Realistic Extended Dynamic Range – MAD features Drum kits with an authentic extended dynamic range. The top velocities are at the point of stick-breaking power! By utilizing a strict playing style these kits achieve a powerful dynamic range without losing touch with the musicality of the instrument. Extensive Hi-Hat Engine – The Hi-Hat engine features various articulations and 6 degrees of Close-To-Open modulation. The auto foot pedal and Legato transitions help you to easily switch between playing zones and apply real-time modulation. The variable attack and velocity curves add the final touch for an unsurpassed Hi Hat action. Legato Snare Grace Notes, Cymbal Chokes, and Note Overlap Prevention – MAD features an ergonomic key mapping and articulation layout. 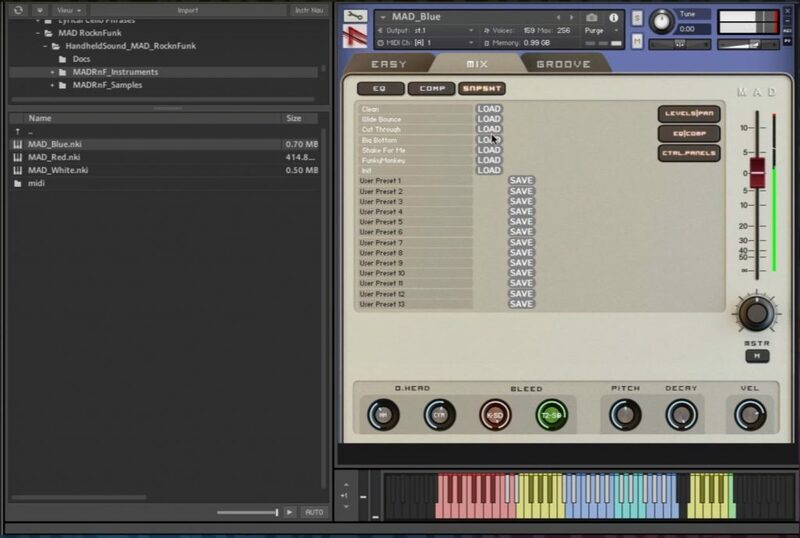 Snare grace notes are triggered automatically by playing legato eliminating unnecessary bloat to the mapping. Same goes for the Cymbal Chokes where you can choke any individual cymbal from one key. 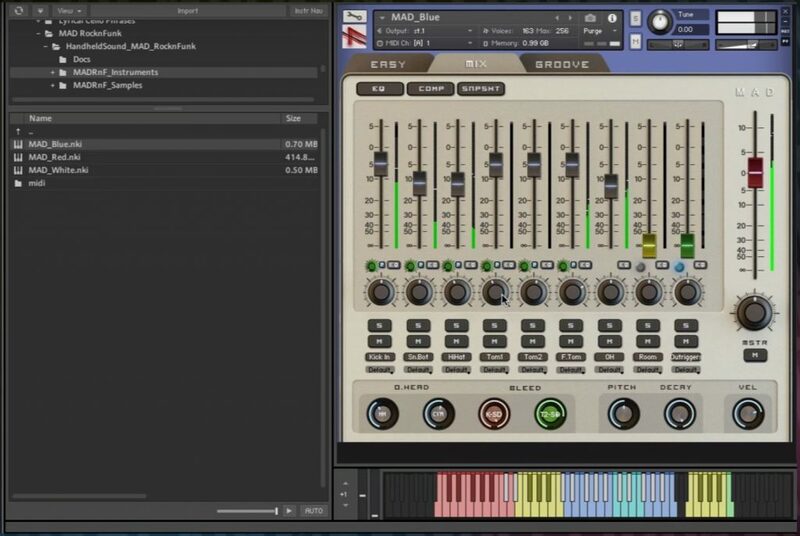 Since HandHeldSound have included dedicated Left and Right hand samples, the engine disallows impossible note overlaps keeping your performance clean and real! Highly Playable – The kits are effortless to play. 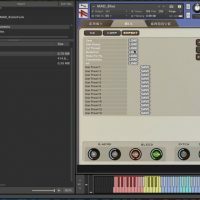 HandHeldSound implemented extended articulations featuring special playing techniques, Left/Right hand samples, multiple playing zones, and combination strokes. Other playability features include: automatic note overlap prevention, an extensive Hi Hat engine, and a variable velocity setup. 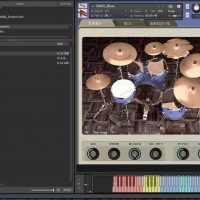 Dedicated Groove Engine – Explore plenty of Rock and Funk beats complete with alternate grooves and fills ranging from subtle to extreme. 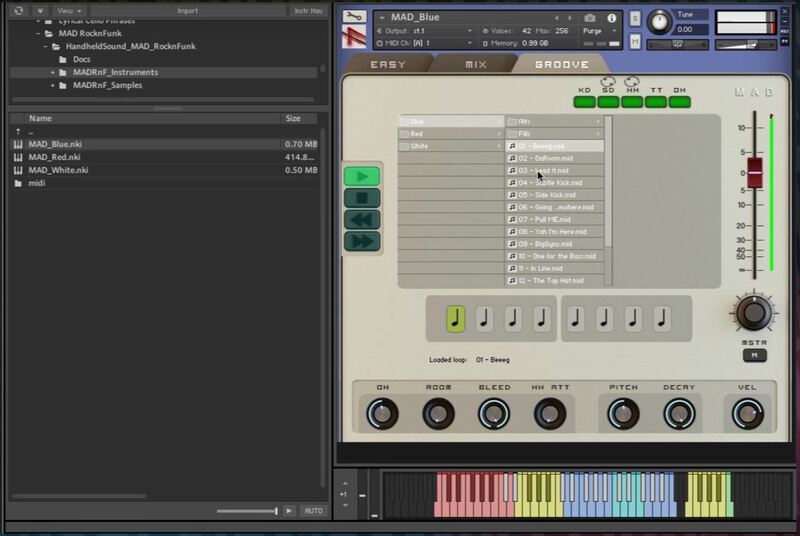 All grooves are un-quantized and can be dragged to your host as standard MIDI files. So What Exactly Can I Do With “MAD RocknFunk”? 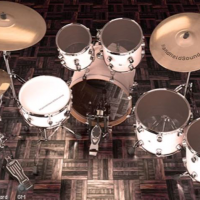 “MAD RocknFunk” consists of 3 highly detailed drum kits that aim to recreate all the subtleties of playing the real thing, each one is unique and they all offer a great deal of timbre contrast. Normally €175 – get it at 73% off before it’s gone! 73% off the normal price (normally €175)! Perfect for Rock / Indie Rock, Funk, Cinematic Underscore and much, much more! 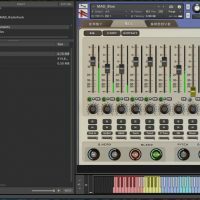 "In a world of hyped and super processed sample libraries, it’s nice to have an option for real live sounding drums. With it’s 3 diverse drum kits, MAD RocknFunk delivers such versatility that it could cover all your rock and funk drum needs."